The health benefits of capsicum include relief from stomach issues, back pain, muscle spasms, headaches, cancer, skin aging, peptic ulcers, menopausal problems, lower risk of cardiovascular diseases, and diabetes. It has anti-inflammatory and analgesic properties, and may also provide relief from pain related to arthritis. 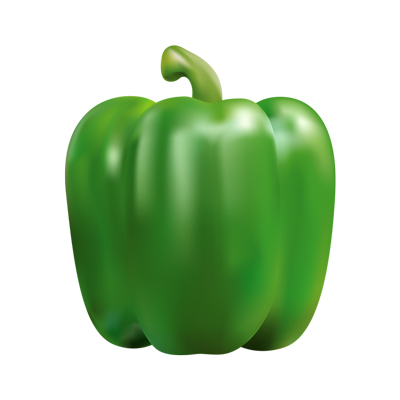 Capsicum also helps with fibromyalgia and psoriasis.